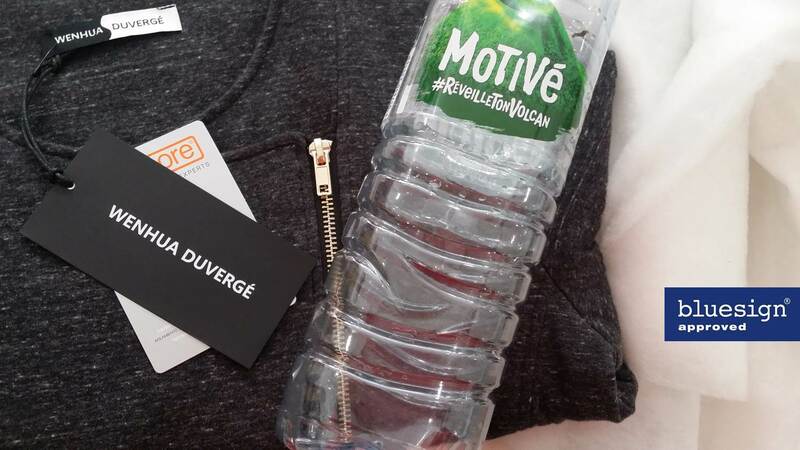 WENHUA DUVERGÉ | Recycled life, from the plastic bottles to the Ecolo-Chic jacket! 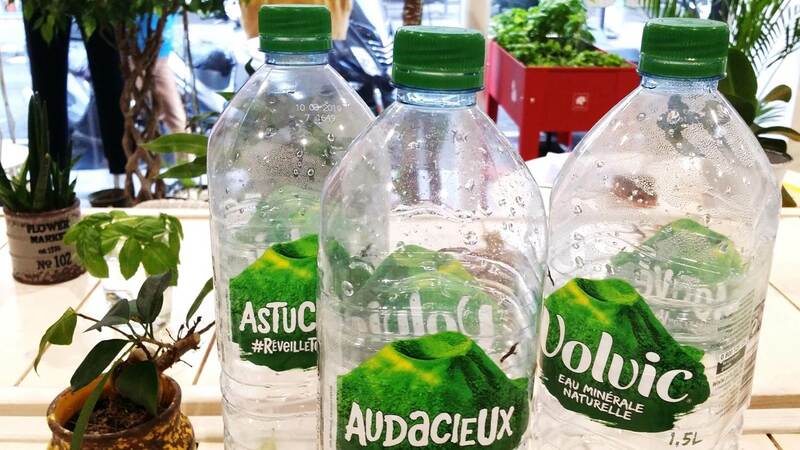 Recycled life, from the plastic bottles to the Ecolo-Chic jacket! 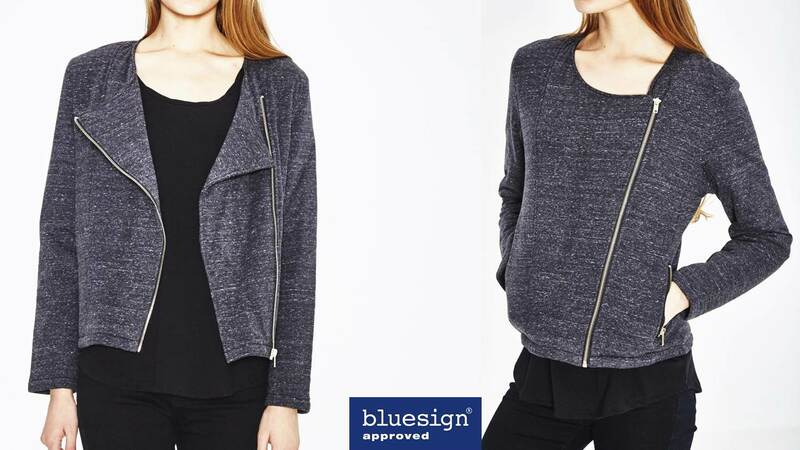 "Wow, this organic cotton jacket is padded from recycled plastic bottles!" 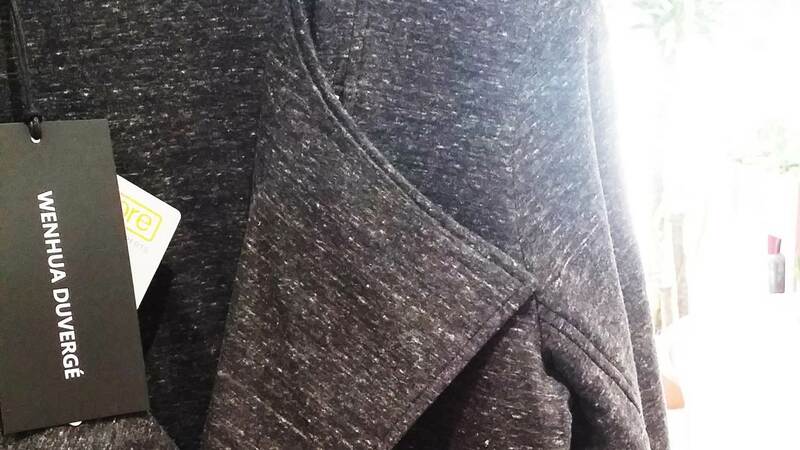 "Sweet and warm, so comfortable, originally recycled plastic bottles! Amazing!" Often, customers are surprised by our high-tech materials respecting the environment. 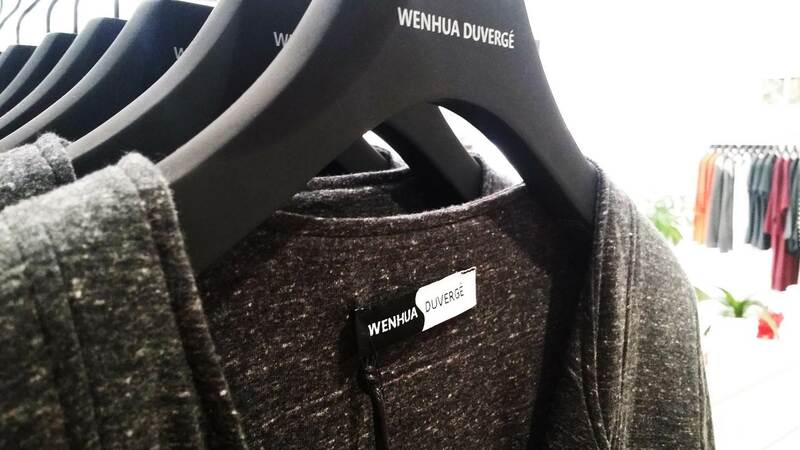 To help reduce the impact of waste on our planet, half of the Eco creation of WENHUA DUVERGÉ is made with recycled materials: recycled cotton, recycled polyester, recycled PET. At the same time, to protect the animals, there is no leather, fur, feather in our creations. The Fall / Winter Eco-Chic collection that we have prepared, dresses girls who can be environmentally friendly and beautiful during the winter. Each garment made from recycled PET fiber padding recycles up to 10 PET plastic bottles. Each garment made from recycled PET fiber padding saves enough energy to keep a light on for 100 hours. 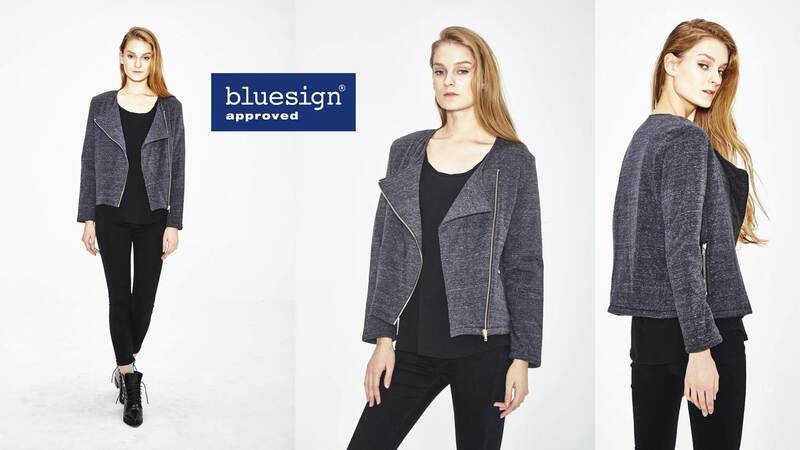 100% recycled PET fibers, certified BLUESIGN®, high-tech production, soft and warm, easy care, covered with organic cotton fabric, combined with a chic style. As wrote the magazine Le Bonbon : "We then realize that wearing clothes made by the sweet Wenhua Duvergé is as good for us than for the planet. " * The BLUESIGN® system is the solution for a sustainable textile production. It eliminates harmful substances right from the beginning of the manufacturing process and sets and controls standards for an environmentally friendly and safe production. This not only ensures that the final textile product meets very stringent consumer safety requirements worldwide but also provides confidence to the consumer to acquire a sustainable product. 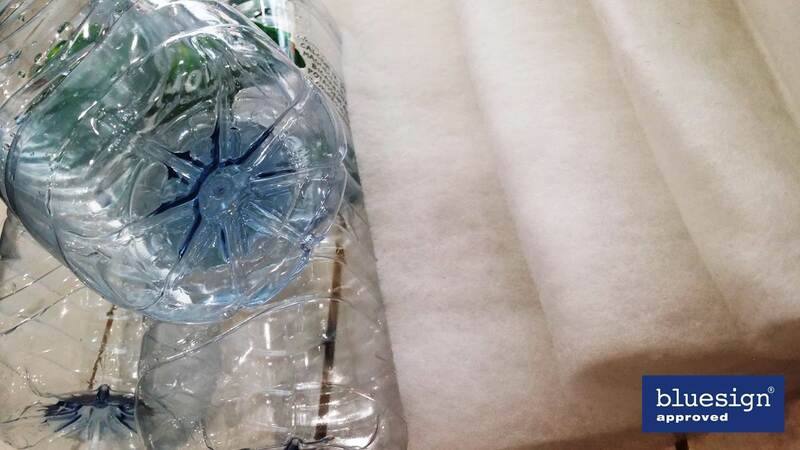 Dear friends, throwing garbage, do not forget to put the plastic bottles in the recycling bin. Let their lives continue, beautifully transformed, continue to illuminate and accompany our lives. Excellent, du jamais vu ! Welcome to WENHUA DUVERGÉ’s Eco world ! Want to plant fruits at home? Let's go ! slow fashion in an organic & recycled way. with organic and recycled materials.